The ALC was lucky to have a new teacher this year, Mr. Adam Barlow. Mr. Barlow teaches our Principles of Engineering and Engineering Design and Development Classes. Mr. Barlow attended Brigham Young University where he received a Bachelor of Science degree in Technology and Engineering Education. Mr. Barlow also has the following endorsements: Project Lead the Way Intro to Engineering Design, and Technology & Engineering Education. 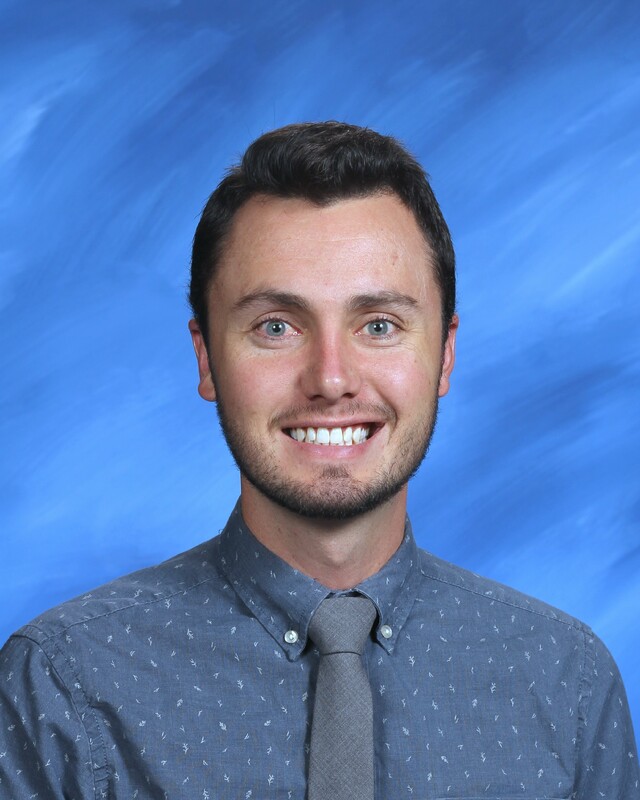 Mr. Barlow is from Farmington, Utah where he and his friends spent most of their free time at Lagoon, mountain biking, and camping. In High School, Mr. Barlow played football up until his junior year, then served as a Student Body Officer for Cinematography. After graduating High School, Mr. Barlow served a 2-year service mission for The Church of Jesus Christ of Latter-day Saints in Mozambique, Africa speaking Portuguese. Upon returning, Mr. Barlow taught Portuguese and English as a Second Language for 3 years in the Missionary Training Center in Provo, Utah. Mr. Barlow currently lives in Provo, Utah where he enjoys hiking, camping, mountain biking, climbing, and most importantly skiing. WE ARE SO GLAD TO HAVE HIM AS PART OF OUR ALC TEAM.